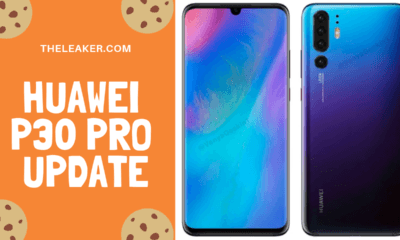 Huwaei’s much-awaited Mate 10 and the Mate 10 Pro have been finally launched, and these devices pack a lot of hardware which is, of course, all top-level material. From the high-end Hisilicon Kirin 970 SoC to its brand new AI neural engine. 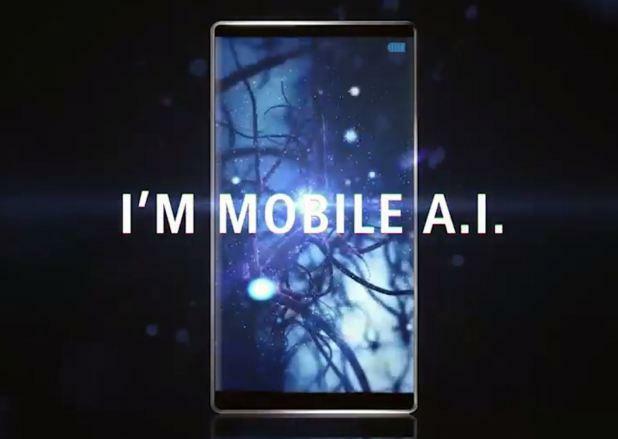 The company also insisted on calling its devices as Intelligent Machines rather than just smartphones, due to the sheer fact that Huwaei has integrated it with a special AI Chipset, along with standard application processors. 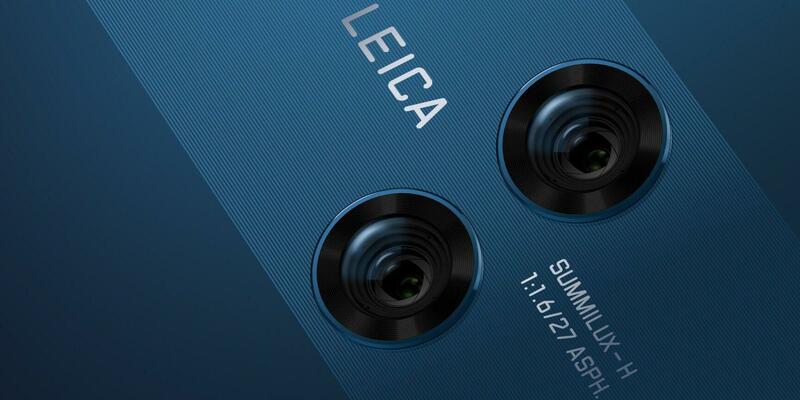 Apart from that we also have the familiar Leica made dual sensors. 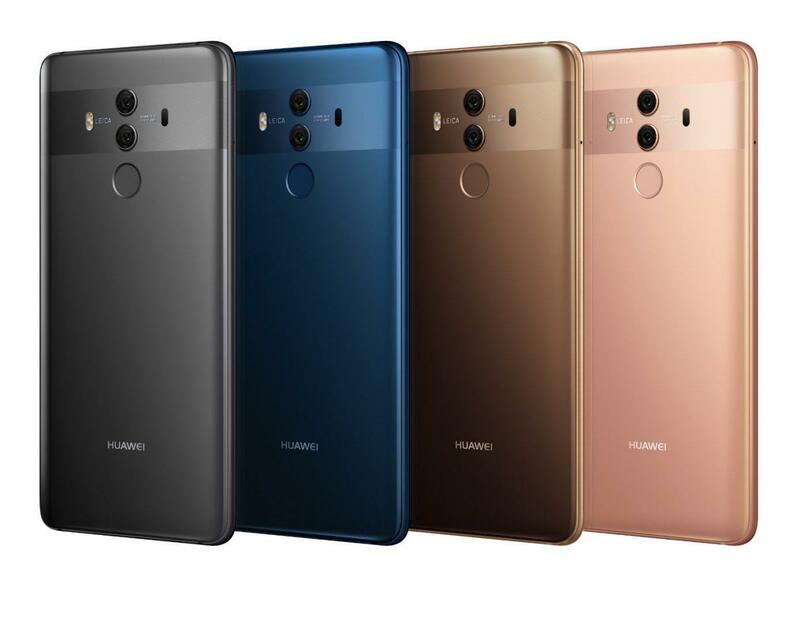 The Mate 10 comes as a regular variant as well as the mate pro, which skips on many things still gets the pro moniker, such as it doesn’t have the essential headphone jack but the regular variant has it. Other than that the Pro variant also strips down on the resolution from the regular mate 10’s Quad HD to (6-inch)1080p but gains an AMOLED panel, while the Mate 10 has 5.9-inch IPS LCD. However, both have the same set of Lecia camera’s, batteries and processors. 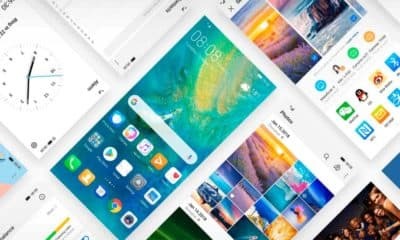 Moreover, other differences include the screen size and ratios, where the Mate 10 has a FullView display but its looks chunkier with 16:9 ratio, while the premium model has an 18:9 aspect ratio panel also with FullView display. Bezels are also minimum on both these devices. 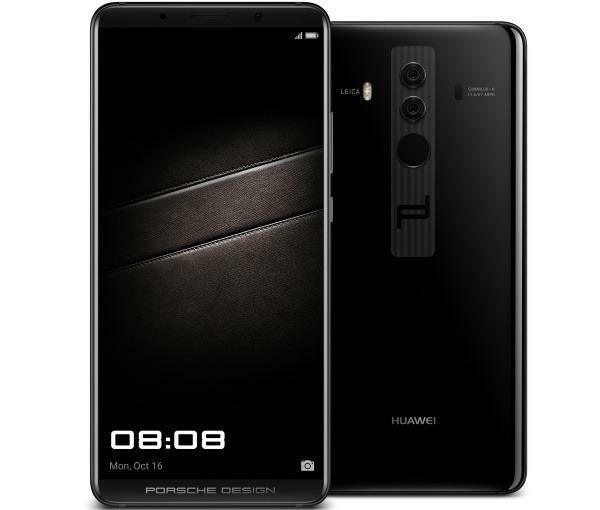 However, there’s one more special limited edition variant of the Mate 10 which comes with 256GB of storage, and its build with a partnership with the legendary Le Mans winner Porsche, its called the Porsche Design edition of the Mate 10. It features exclusive Porsche wallpapers, logos and comes in distinct black color; a must have petrol heads and Porsche fans. Interestingly, the price is also a super premium for the Porsche design coming in at a staggering €1395. Furthermore, you also get continuum like feature, which just involves a Type-C to HDMI cable and you have your Mate 10 connected to your PC, showing off its multi-window android glory on the big screen. The Mate 10/10 Pro can be charged up to 55% in just 30 minutes, that’s incredible considering it got a huge 4000mAh power pack. They also get a weaker IP54 rating for little protection against sprinkles of water, but cannot be fully submerged in the water. You can expect same solid performance from the insanely larger aperture f/1.6 dual camera on the duo, while the main RGB sensor comes with OIS, the monochrome doesn’t. That’s some LG V30 territory level of specs of the sensors. The Huawei Mate 10 will retail for €699, while the more premium Mate 10 Pro will retail for €799. As far as availability is concerned, it will be available in Philippines, Australia, NZ, Mexico, Saudi-Arabia, UAE, Egypt, Spain and also in China starting from the mid-November, and the same goes for the Porsche Edition as well. If you’re wondering about the US launch then, it is being reported that only the Mate 10 Pro will be coming to the states. 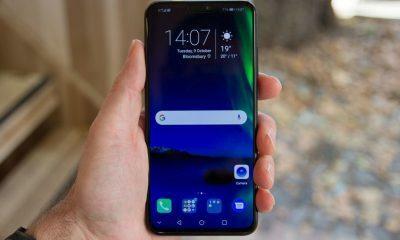 Let’s see how does the Mate 10 Pro performs against this year’s best flagships, and it’s indeed going to be hard, for Huawei.